In this edition of the Mayesh Minute, David Dahlson chats about the cyclical and fashion nature of the flower business. Most recently, Dutch growers have produced high-quality summer flowers - helping push products to a new level. 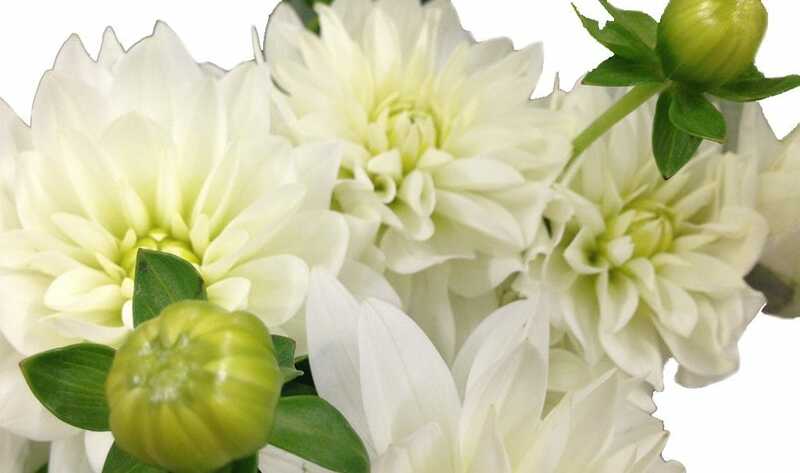 Get a closer look at two such flowers - Nigella (a.k.a Love in the Mist) and white Dahlias.